Go on spoil yourself, your worth it ! No matter who we are, even if you look after your skin(don’t worry it’s just me and you talking here, no one will know) we all have days where are skin feels like crap. Now throw into the mix the stresses and strains of modern urban living and we put our skin through a lot and we expect a lot from it, so once in a while we should show our appreciate for it and, OK I’ll say it pamper it, show the skin we’re in that we love it. There I said it ! 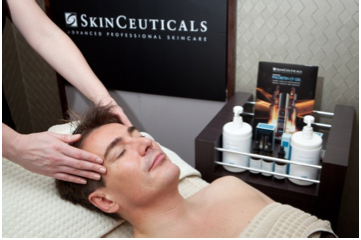 Now one of the best ways to do this is to take yourself off to one of the growing numbers of spas that will be offering the City Recovery Facial Treatment from SkinCeuticals. This is a tailored treatment specially designed to combat environmental skin damage and correct and prevent this damage through environmental aggressors. The SkinCeuticals City Recovery Facial Treatment tackles the skin issues of the guy who is exposed to damage triggered by ‘city living’. Free radical attacks, caused by pollution, smoke and UV light can lead to premature ageing and poor skin function and are common place for the average urbanite, boooo. This attack by external factors alongside dehydration of the skin caused by air conditioning, central heating and errrr drinking too much often causes skin to look dry, old, congested and ‘sluggish’. Combine this with a bad diet, smoking and or a lack of sleep and the skin is left appearing ‘stressed’, often resulting in ailments such as dull skin or even acne, we’ve all been here lads. Now, exactly what does it involve? It’s all good and well talking about free radicals and antioxidants. 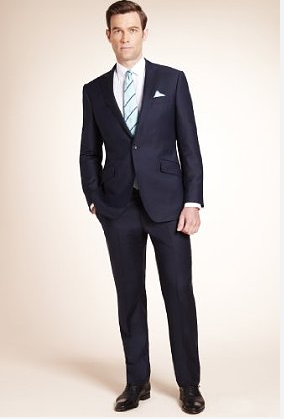 So, all for the benefit of Clothes-make-the -man.com and with your best interests at heart, good reader, I took myself off to road test this very treatment. The facial treatment consists of a deep pore cleansing, extractions and exfoliation using the salicylic and mandelic acid SkinCeuticals SM Gel Peel and SkinCeuticals Clarifying Clay Masque, are you still with me ? Once the skin is thoroughly steamed and cleansed, it is stimulated and oxygenated with the use of the Direct High Frequency Treatment machine which bathes the skin in oxygen molecules and stimulates the blood flow (thats the science bit). In addition it helps to close the pores and provides an added benefit of an antiseptic effect for skin prone to spots. For deep hydration, the SkinCeuticals Hydrating B5 Masque is applied and absorbed by the skin whilst a lymphatic drainage massage is done by the therapist. 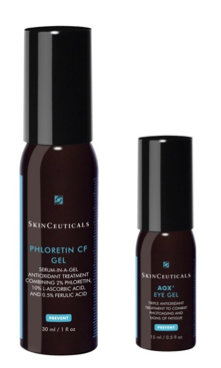 The antioxidant therapy is incorporated with the application of the SkinCeuticals Vitamin C Firming Masque and a dose of the new Phloretin CF Gel and AOX+ Eye Gel to help correct visible signs of ageing and help prevent against future environmental damage. The treatment concludes with the application of a UVA/UVB sunscreen and a stern but fair piece of advice from the therapist telling me to look after my skin as it’s the only one I have, plus a recommended prescription of at-home SkinCeuticals products (which includes daily use of the Phloretin CF Gel and Sheer Mineral UV Defense or Ultra Facial Defense sunscreens). Now the treatments come in either a full on 75 minute version or an express type at 45 minutes, if your lifestyle is just too in the fast lane, which costs £115 – 75 minutes / £80 – 45 minutes. I know it might sound a lot, but believe me it’s worth it as I walked in, late, after the mother of all nightmare meetings and walked out knowing I could tackle whatever the world was going to throw at me. 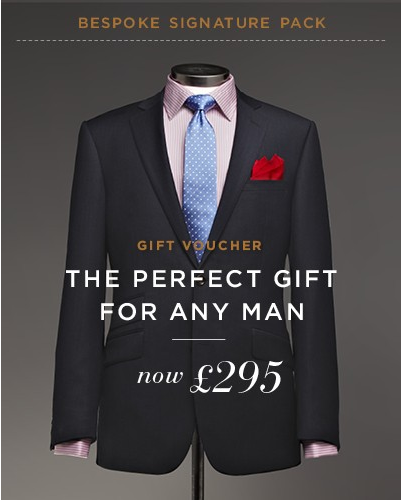 Remember; as we always say at Clothes-make-the-man.com, “you get what you pay for” plus it’s good to spoil yourself once in a while. The treatment is available exclusively at The Refinery, 60 Brook Street, London and The Refinery in Harrods until 31st April 2012, then is available nationwide from May 2012. 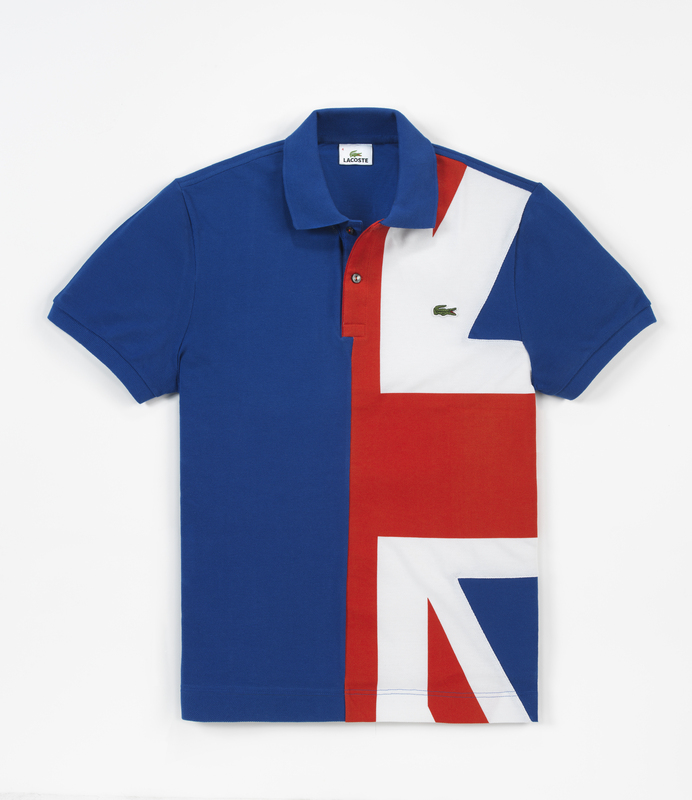 Lacoste have been dressing the great and the good, around the world for nearly 80 years, due to celebrate their milestone birthday next year. Where would we be if it hadn’t been for Monsieur Renee Lacostedreaming up the revolutionary tennis shirt, later to be commonly known as the polo shirt and producing it in every colour of the spectrum ? 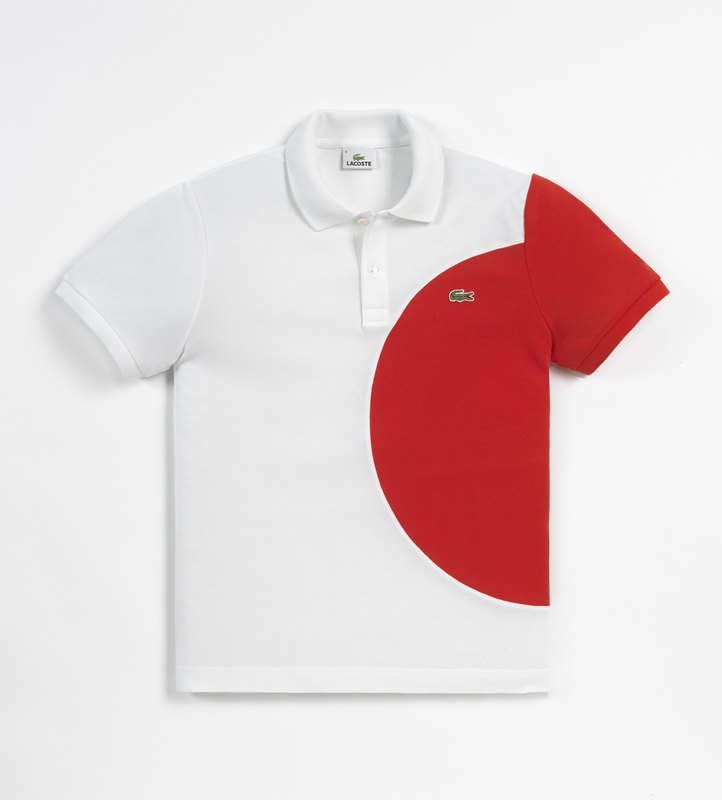 For summer 2012, otherwise known as the summer of sport, Lacoste have gone truly global and are playing on the competitive and patriotic spirits of their customers. 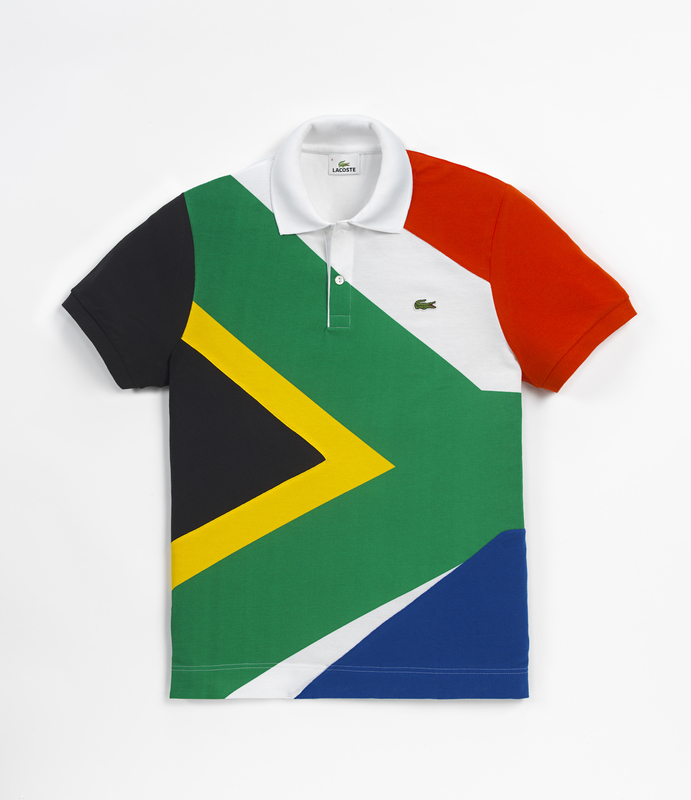 Having transformed their emblematic crocodile logo to become the standard bearer for 16 nations with special and limited edition capsule collection. 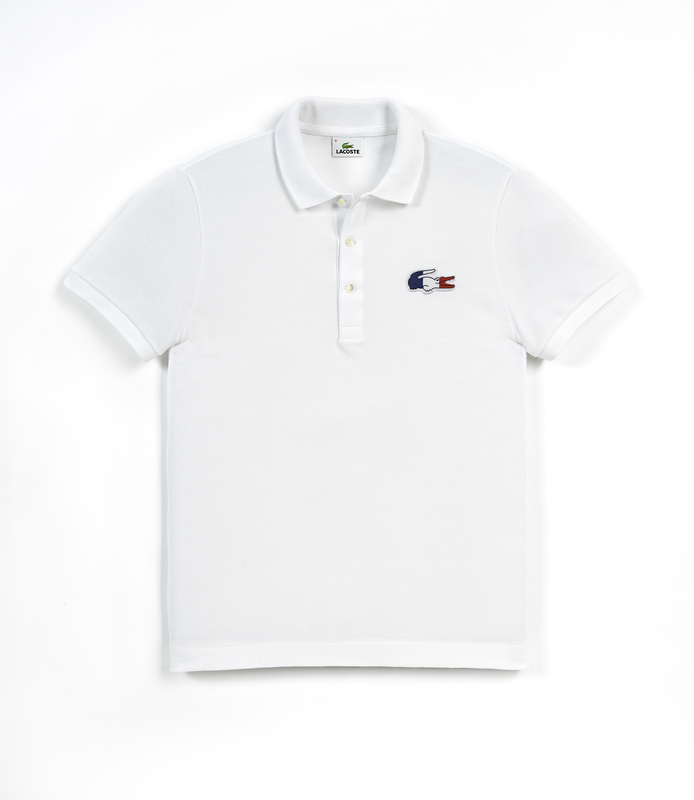 The Croco flag Polo shirts sees their iconic little green mascot swapping his scales for the colours of one of the chosen countries and is further highlighted against a backdrop of their white polo shirts. The countries is question (see below image) are South Africa, Germany, Argentina, Australia, Brasil, China, Canada, Korea, Spain, USA, Frances (of Course), GB, Italy, Japan, Russia & Switzerland. Then in turn for the more, how can I put this, adventurous and patriotic amongst you, you can really show your national pride and flaunt your support with the Flag Polo Shirt, which interprets the 16 nations flags onto the canvas of a polo shirt. Finally you have the Limited Edition polo shirtwhich is presented in an engraved Plexjglas transparent display case. 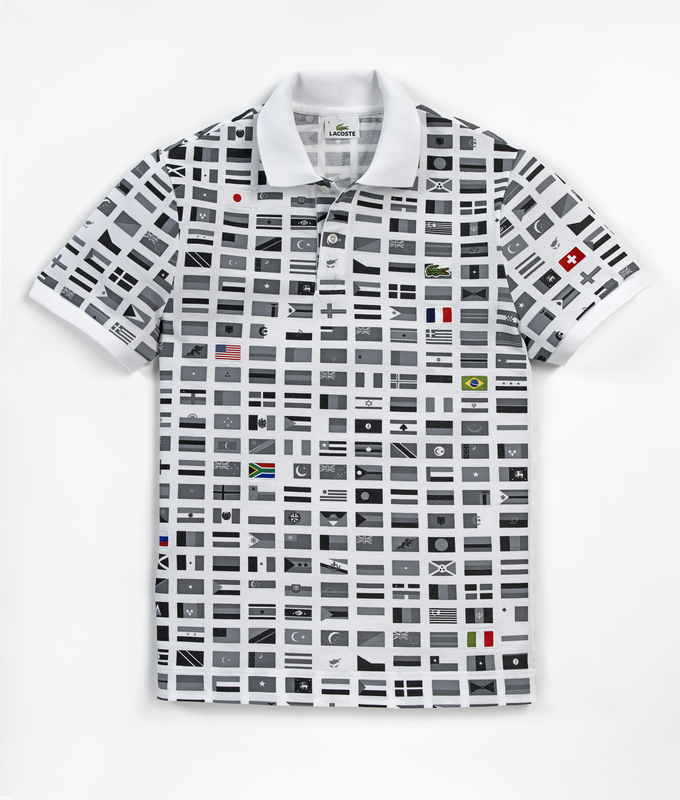 The specially selected countries’ colourful pennants are highlighted by the shirt’s black & white printed patchwork of world flags. Whatever your take, show off your national colours and strike up a chorus of the national anthem, wearing this international piece of apparel. 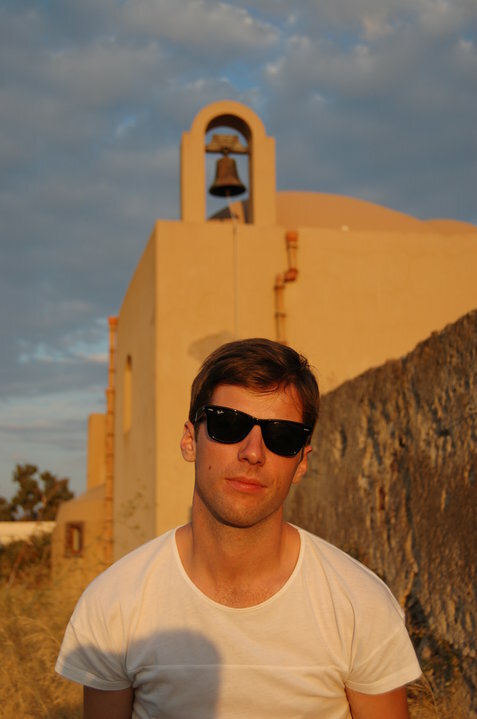 The subject of today’s textual conversations is the unbelievably creative and talented Olie Arnold, currently Fashion Director of the trial blazing, trend setting and far beyond a retail concept Oki ni. Oki what, I hear you under your breathe, shame on you ! Oki-ni, who celebrate their tenth anniversary this year, initially grew out of a gallery space/store and a global online destination, it was created to work with brands and progressive designers, to offer innovative products to style conscious consumers offering exclusively limited-editions or also collaborated with brands to produce unique pieces. 1) If you could have invented anything what would it be? I’m not very mechanically minded, so pretty much everything amazes me when I start thinking about how it was constructed! Honestly, I can only just get my head around how paper is made, let alone a microchip. But if I could have invented anything existing today it would probably be the Ford Mustang. If it’s good enough for Steve McQueen, it’s good enough for me. Ok, ready for the cheesy answer? Nature, creative people and those that do what they want regardless of whether its cool or not. People who work hard and who strive towards an end goal. My dad. 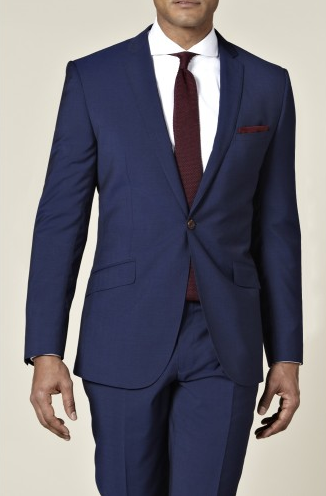 3) What’s your favourite piece of clothing? I have a vintage leather jacket that I bought almost 10 years ago that always makes an appearance every now and again. I had some McQueen jeans once that I wore to death and to this day have not got a pair that were as good a fit as those. Sometimes you really do get what you pay for. 4) If you could only wear one brand/Designer for the rest of your life who would it be? Why? 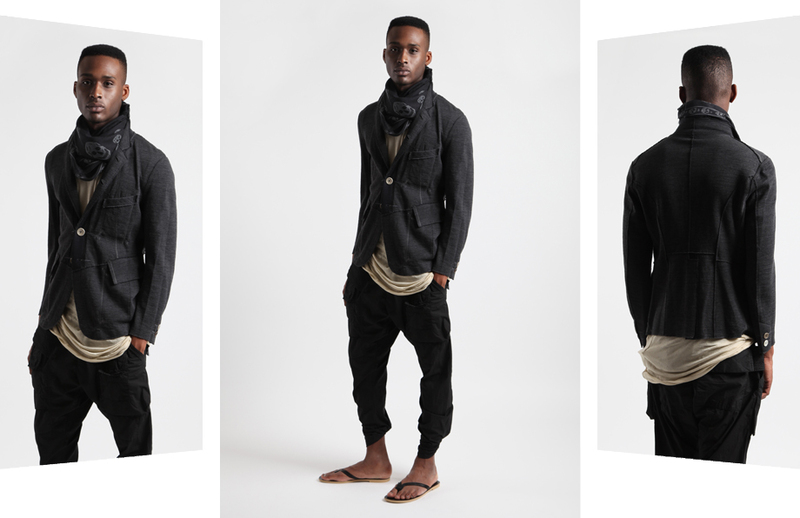 I want to say Jil Sander as absolutely loved what Raf Simons did there, or Marni, but I’m more of a casual kind of guy. I would probably say Margaret Howell. She knows about beautiful fabrics, proper construction and timeless design. 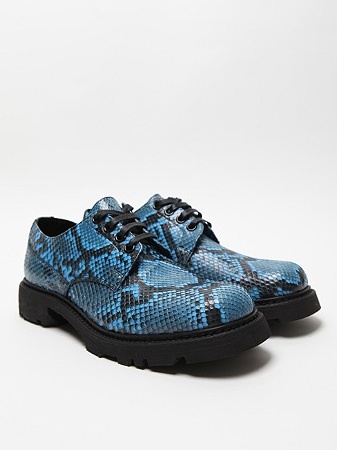 I could wear it from now till an old age and always look appropriately stylish. That or someone like Bernard Wilhelm! Imagine going to your wardrobe every day and having to choose what to wear! It would be so much fun. 5) Who is your style icon? Why? I always say my dad here as he’s consistently looked great ever since I’ve known him and the pictures I’ve got of him as a younger man puts me to shame. I’m just starting to design and make clothes, but he was doing that for years and was customizing Levi’s for people before most knew they even existed in the UK. Every time I go home, he swans in with a new piece and gives a twirl before opening thejacket and saying something like “Moschino, don’t you know!”. He’s got more designer branded pieces than me and always at a bargain. Him and William Gilchrist. 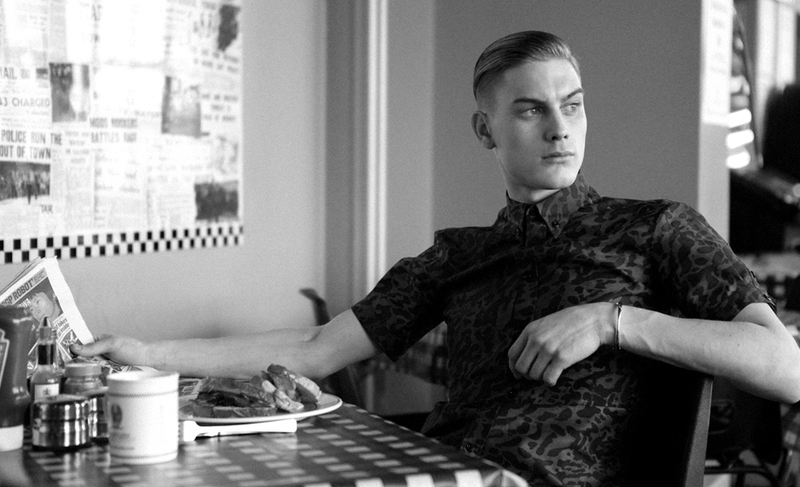 There’s a man who has such a distinctive and cool style and who knows his own mind (and wardrobe). 6) Can you tie a bow tie? If yes, who taught you? The truth is I can, but if you gave me one right now it would take me about an hour to remember how. I taught myself once for a shoot, but never really used it again. 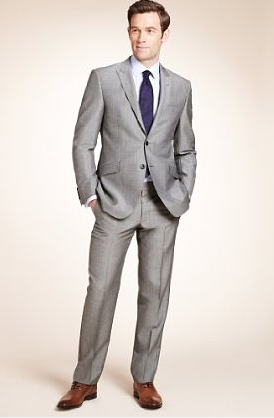 7) What piece of style advice do you live by? Never spend more than 5 minutes deciding whether an outfits doing it or not. If its not working after that, it never will. 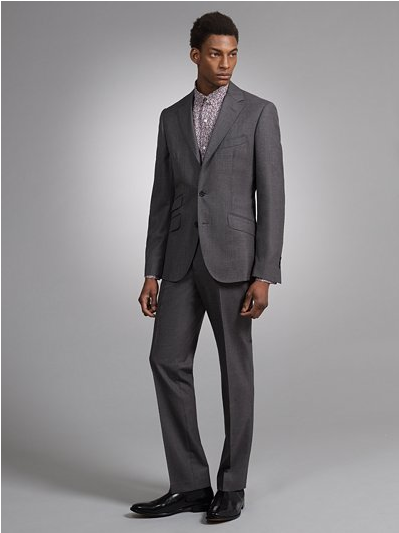 8) What piece of clothing should everyman have in his wardrobe? I know this is so practical, but Merino wool base layers. I’m obsessed with them and have a few in different colours from a brand called Finisterre (finisterreuk.com) who get their own blends. They are super comfortable, will keep you warm when its cold and cool when its hot. They also look great, obviously. 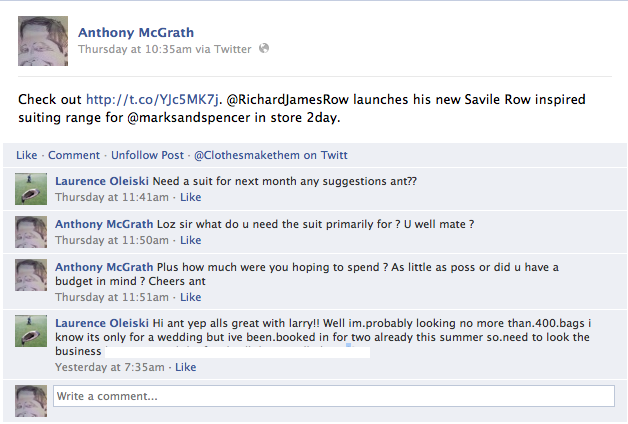 9) Have you ever bought a piece of clothing and regretted it? If so what & why? When I first started assisting I went to an Etro press day that a friend was doing and saw this multi-coloured dressing gown with paisley lapels. I was still a little tipsy from the night before and put a personal order in and then forgot all about it. A few months later I got a phone call saying it had arrived and that I needed to collect it. I was so embarrassed I paid the £80, which at the time was probably a month’s food. The irony was it was so bright that it made me feel sick every time I wore it with a hangover. 10) What piece of clothing best describes you? I don’t know. Right now I’m in the process of replacing most of my wardrobe as there’s some tired pieces in there. I’ve decided that from now on I’m only going to buy from brands that build to last and know what they’re doing and not from fashion brands that sell things just for effect or trend. Maybe that says I’m getting more discerning and that I want more security in my life, or maybe it means I’m getting old before my time.